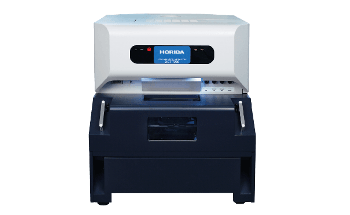 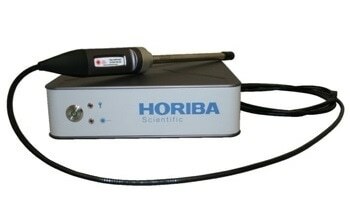 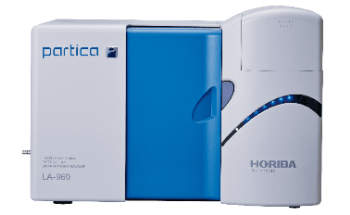 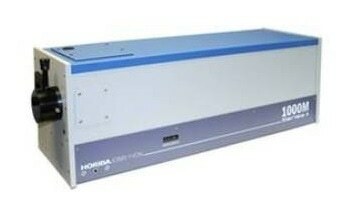 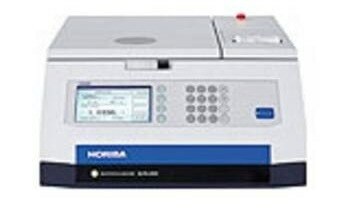 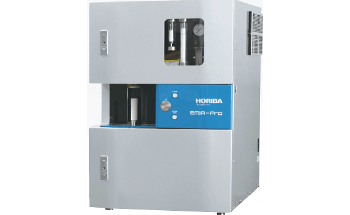 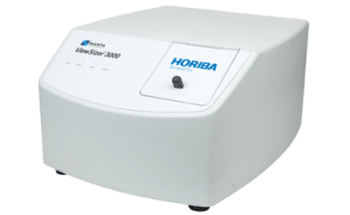 The MESA-50 EDXRF, the new X-ray flourescence analyzer from HORIBA, is compact, easy to use and delivers excellent performance. 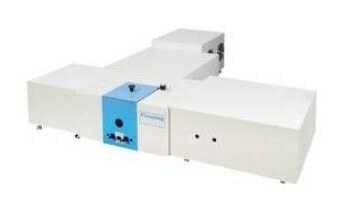 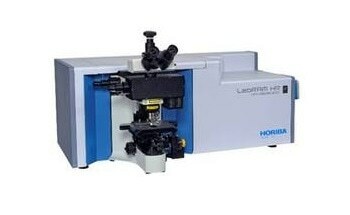 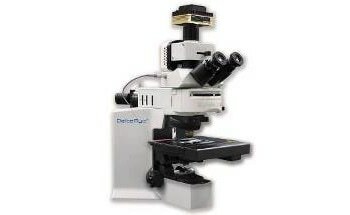 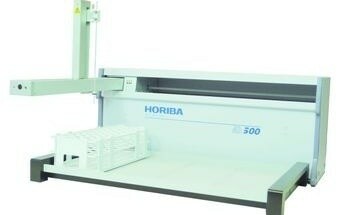 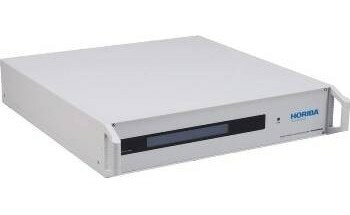 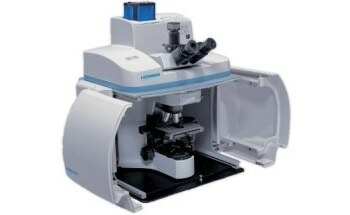 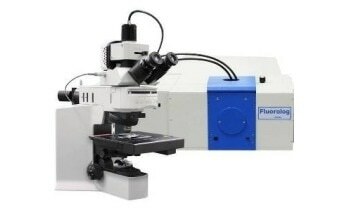 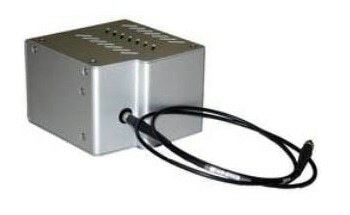 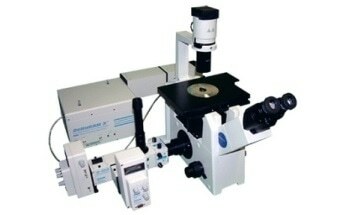 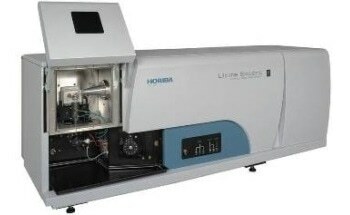 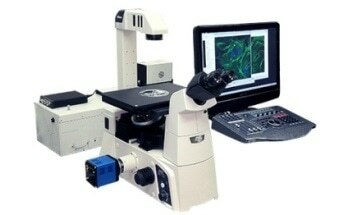 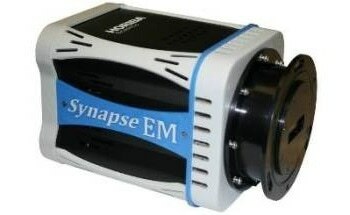 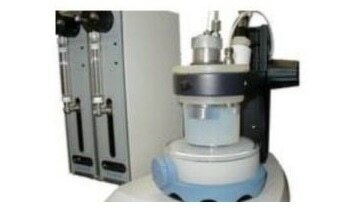 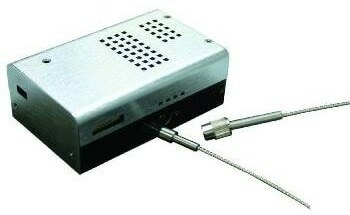 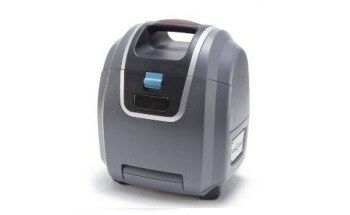 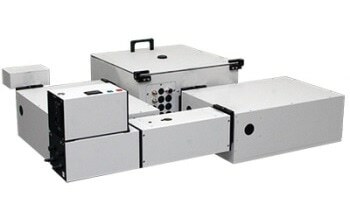 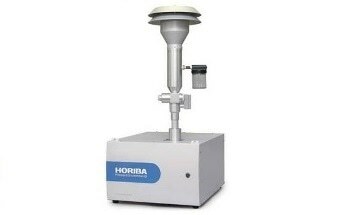 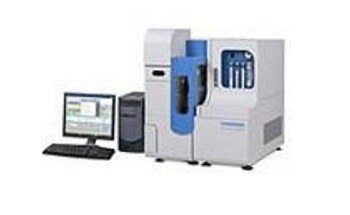 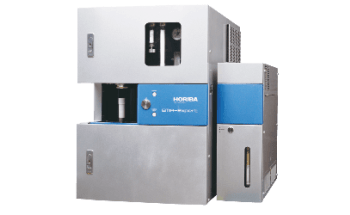 The system features three analysis diameters that are ideal for different kinds of samples, ranging from electronic parts and thin cables to massive samples. 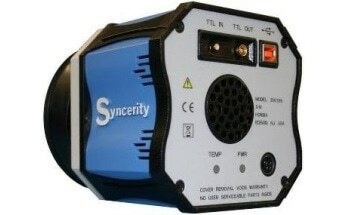 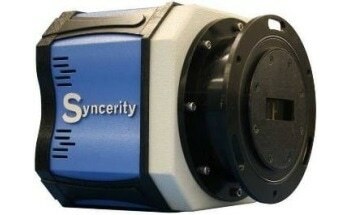 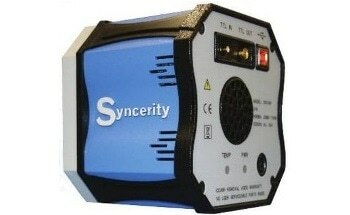 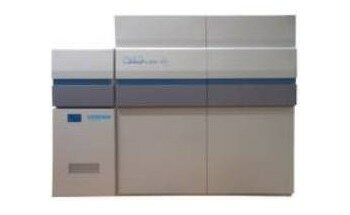 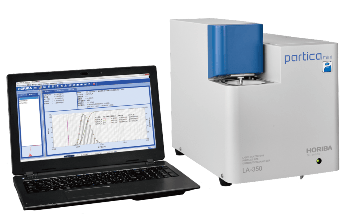 With the combination of Silicon Drift Detector (SDD) and DPP, the analyzer reduces measurement times and offers increased sensitivity for true high throughput analysis. 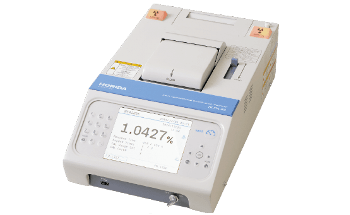 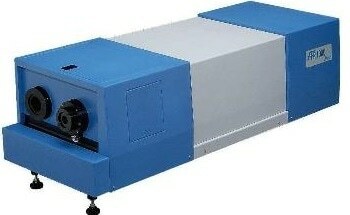 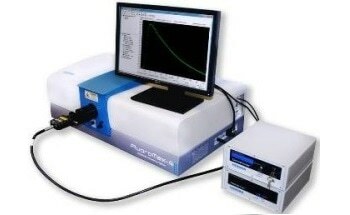 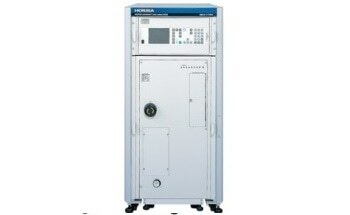 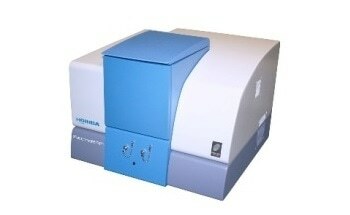 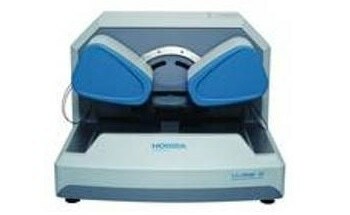 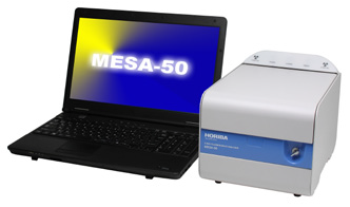 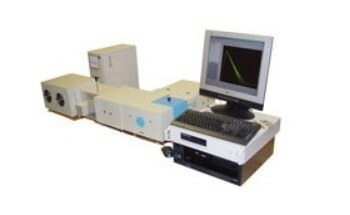 The MESA-50 EDXRF supports ecological procurement and contributes to ELV and EU RoHS compliance testing. 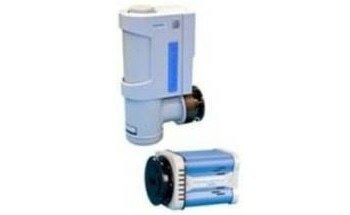 It also contributes to regulatory work for various countries.